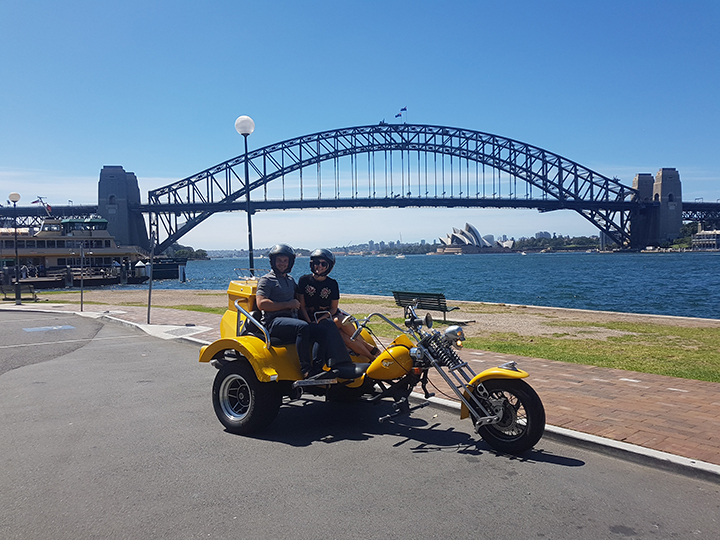 A Sydney trike exploration tour was a great experience for our Irish passengers to do. It showed them areas of Sydney they wouldn’t have seen otherwise. It also gives them an orientation of how the city is laid out. Craig picked them up at the Shangri La Hotel in the Rocks for the Eastern Panorama ride. 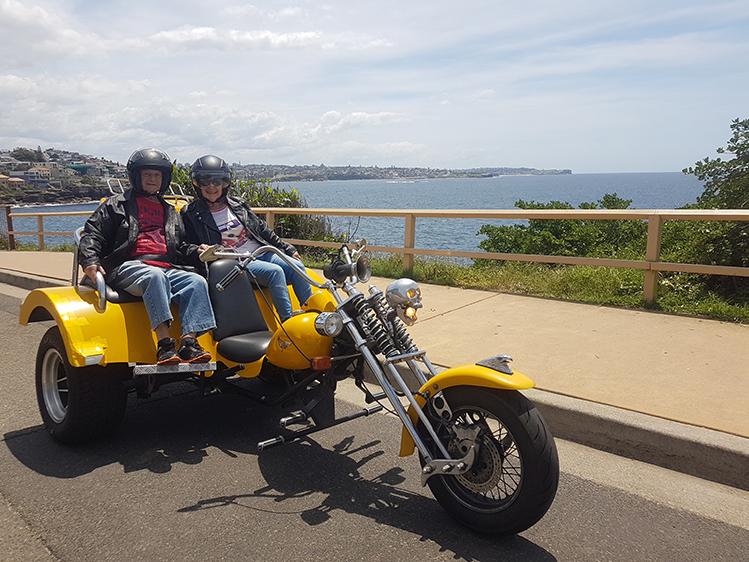 We toured via Kings Cross, Rose Bay on to Watsons Bay. Then to Bondi, Bronte and cut through Centennial Park before returning to the hotel.